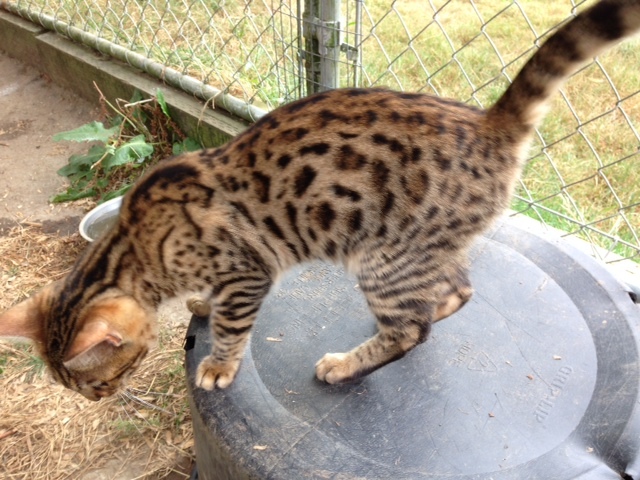 The goal of the Spice n’ Spots cattery is to produce happy and healthy show quality kittens. 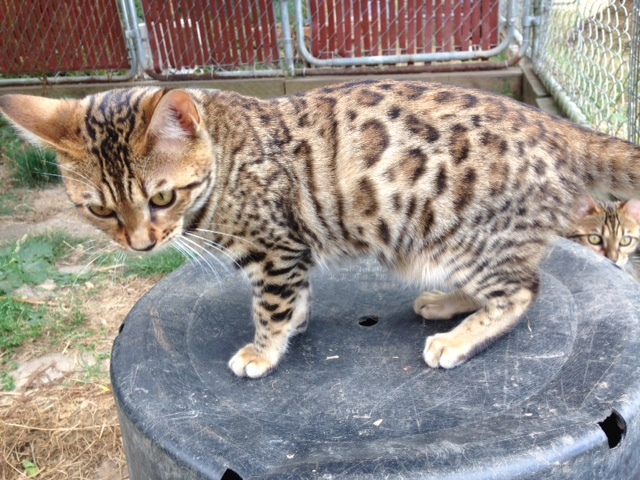 Maintaining healthy cats is our priority. 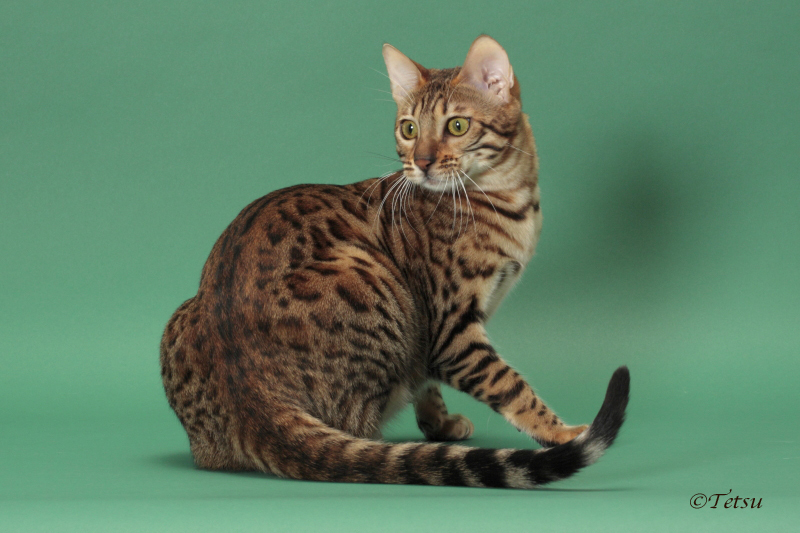 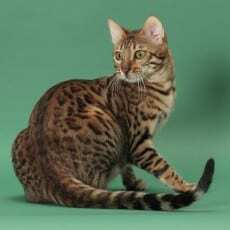 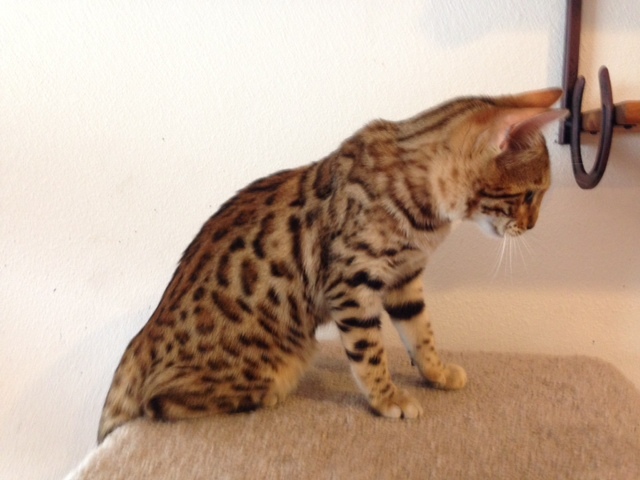 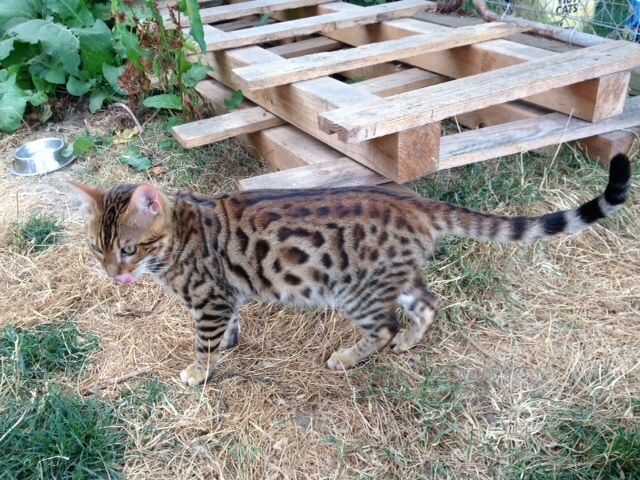 Spice n’ Spots cattery specializes in breeding Bengals and Safaris.